Here at K.B Pro, it’s in our DNA to offer our students help and support for life. 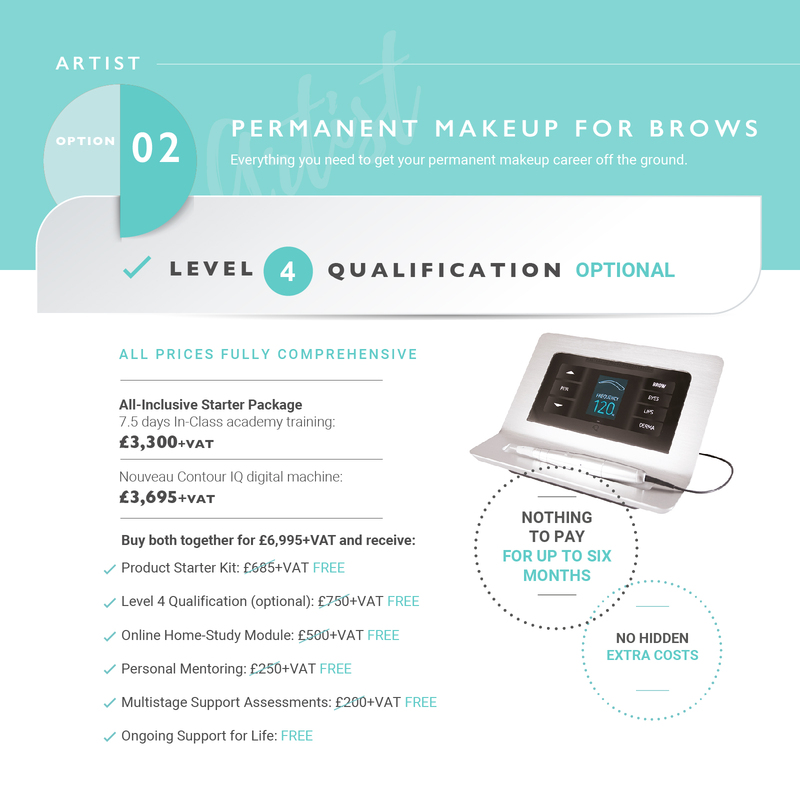 We have been led by one of the UK’s leading Permanent Makeup Artists, Karen Betts, whose service to the world of Permanent Makeup knows no bounds. For years now Karen has made it her mission to offer help and support to those around her both involved within the industry and on the outside too. In fact, Karen’s dedication and service was recognised at the highly prestigious Micropigmentation UK awards evening earlier this year. 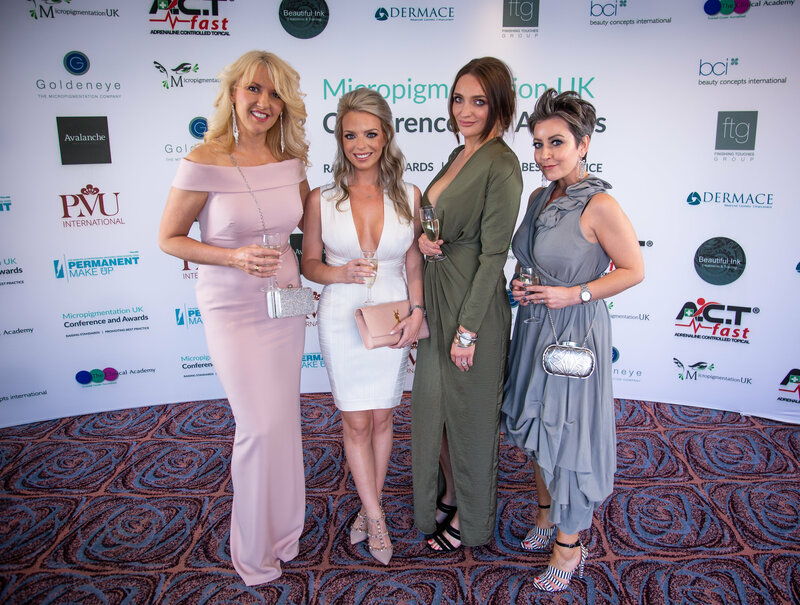 “This person’s contribution to the UK’s Micropigmentation industry is second to none“, Sonia Anderson said as she presented Karen with the Lifetime Achievement Award. With a leader like Karen, it’s no wonder that we at K.B Pro are committed to helping and supporting our students for life. We have learned the importance of having a strong support system and how much it helps to enable success. With our private Facebook support groups along with telephone and message support, our staff and Elite Artist-Trainers are always at your fingertips for those moments when you need a little help, guidance or simply just a bit of re-assurance. We also offer Colour Theory days and advanced courses to allow you to broaden your skills and knowledge after your initial training. Over the years, we have built a fabulous group of new permanent makeup artists and seasoned professionals alike that understand the importance of empowering one another to work towards a friendly and encouraging community – together, we are stronger. Would you like to learn more about our expert training courses and how you can join the K.B Pro family? Click here to find out more.